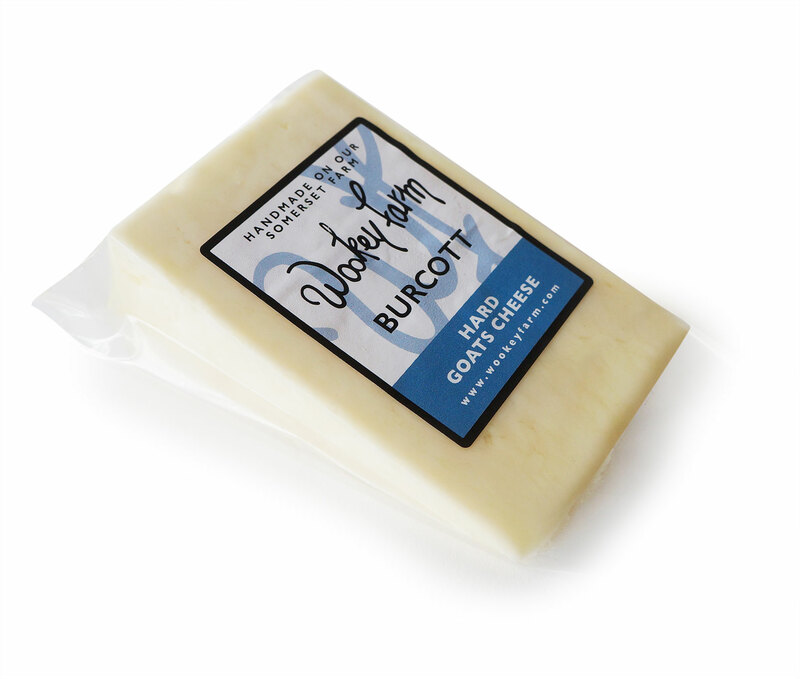 Burcott is our hard goats cheese. 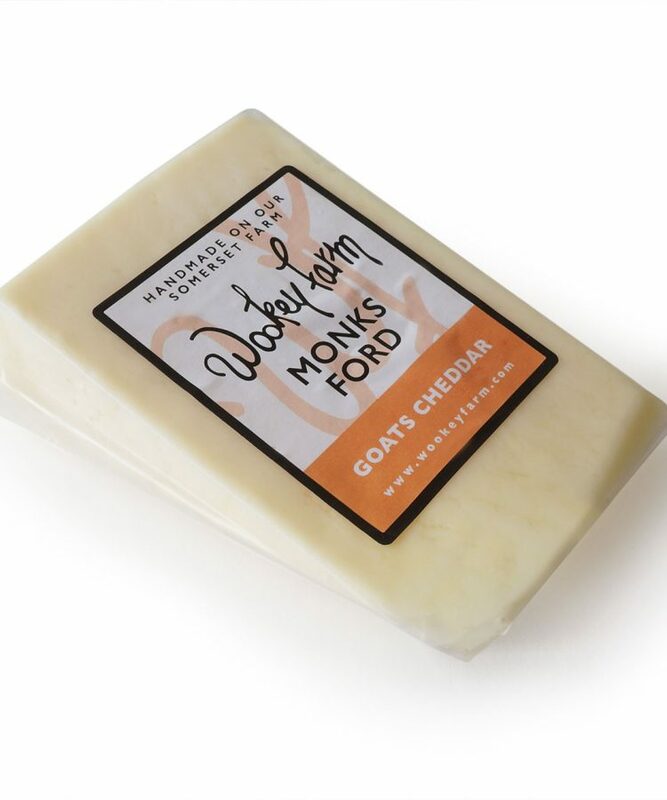 We mature this cheese for at least 6 months to give it a full flavour. 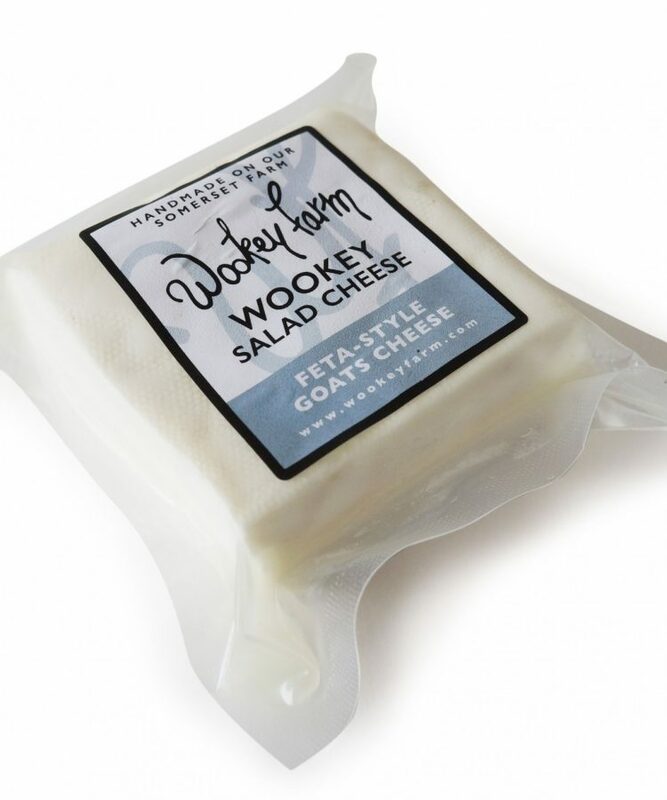 Distinctly goats cheese without being overpowering. 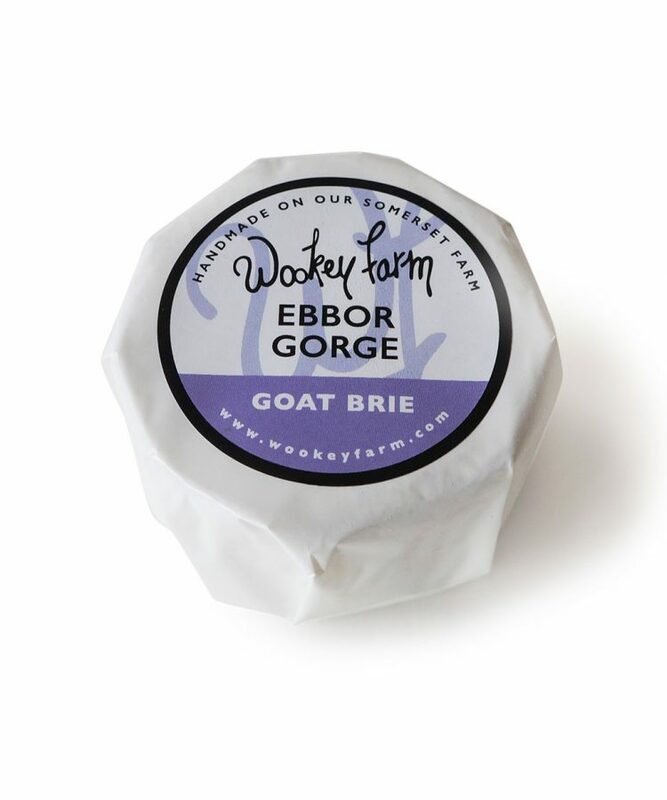 Perfect for a cheese board, served with fruity chutney. 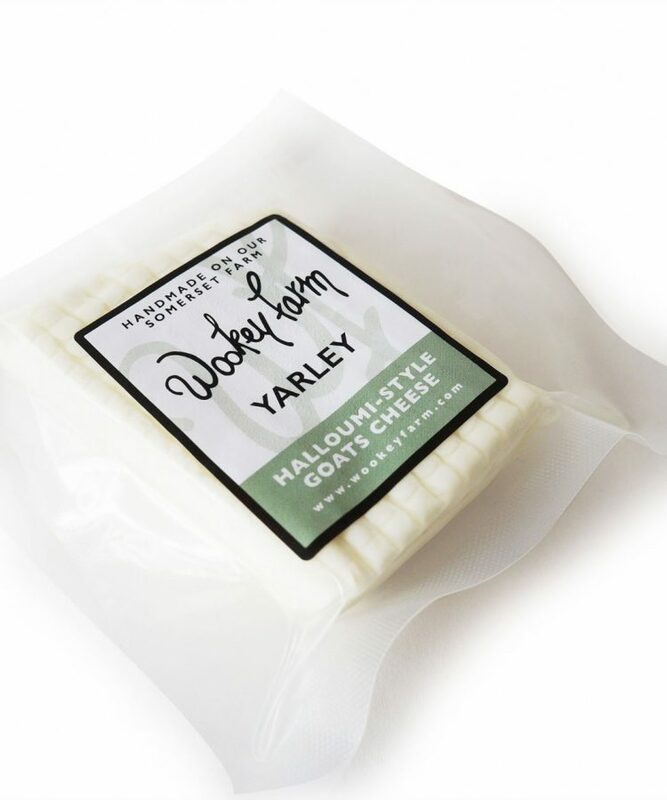 Various sizes available but approx 150g vacuum packs.